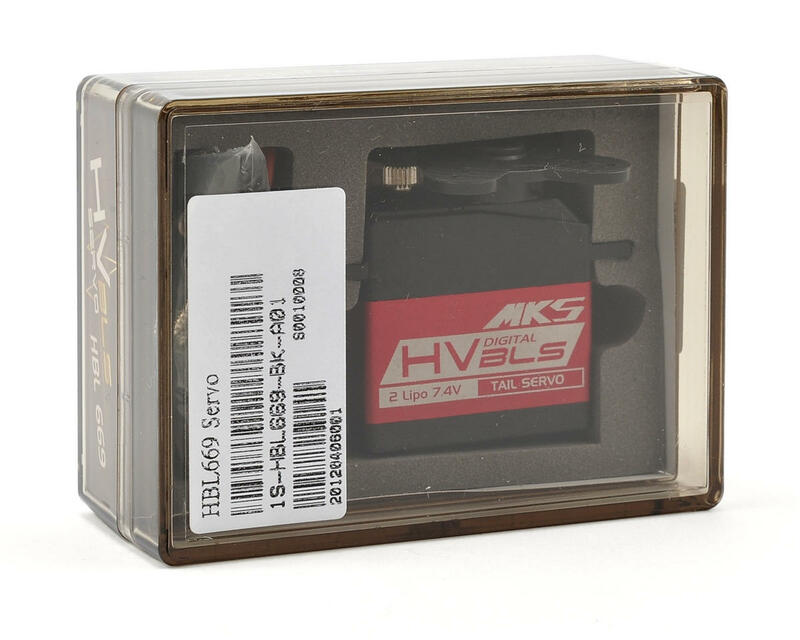 This is the MKS HBL669 High Voltage Brushless Titanium Gear High Speed Digital Tail Servo, and is recommended for helicopter tail applications. 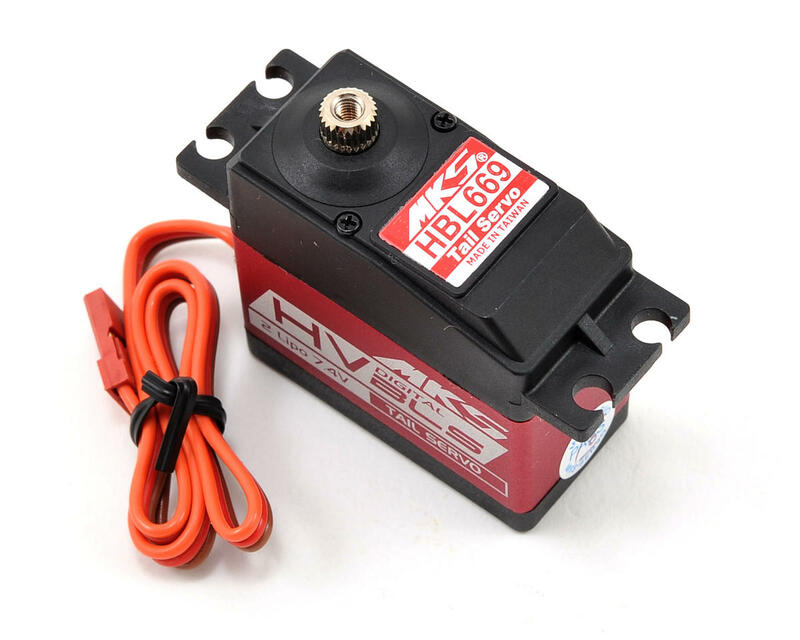 The HBL line of servos has been designed exclusively for high voltage applications making them a great match with an unregulated 2S LiPo battery pack. In addition, the HBL series of servo's are lightning fast, extremely strong and operate with little noise. 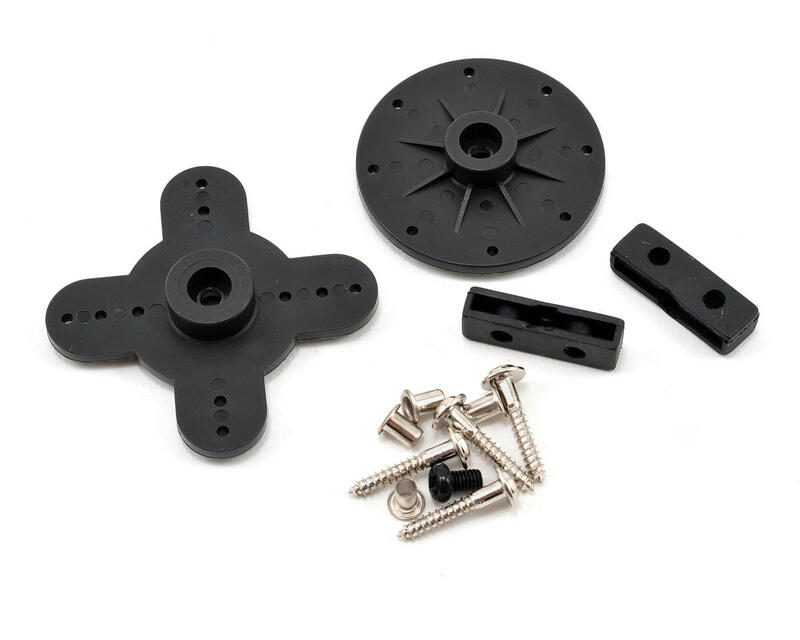 Great servo for the tail on any bird I have used them with great success!